A classic game of fantasy combat. Create characters in just a few minutes � then send them into the arena. Winners become stronger and faster for the next battle. Losers die. Each counter in this fast-moving game is a single warrior. 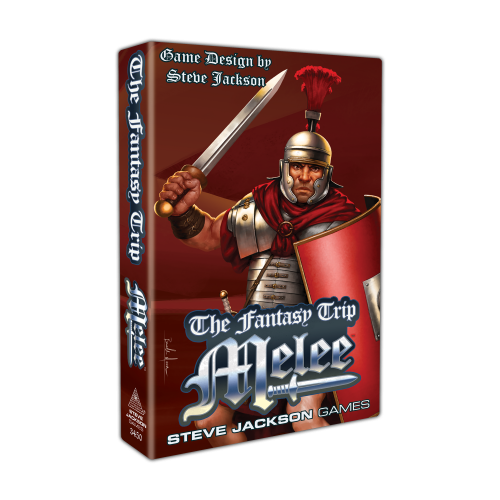 Players choose weapons and tactics for their fighters, and send them into combat against men, beasts, or monsters � to victory, or death.